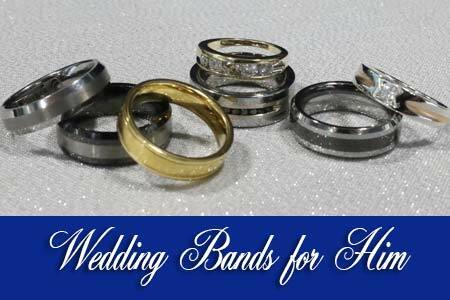 Nothing is more memorable or exciting than selecting the perfect engagement or wedding rings from Howard’s Jewelry. 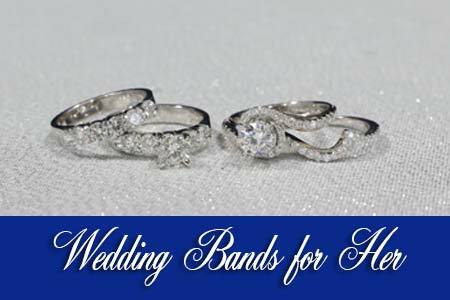 We offer a large selection of beautiful and elegant rings to choose from or you can have one custom designed and made by our experienced on site jeweler. 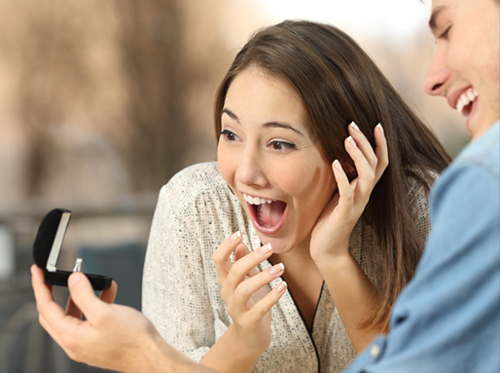 You want to make your proposal one of the best moments of your life. There’s no better way to do that than with an engagement ring that she will absolutely love and will make her eyes light up. 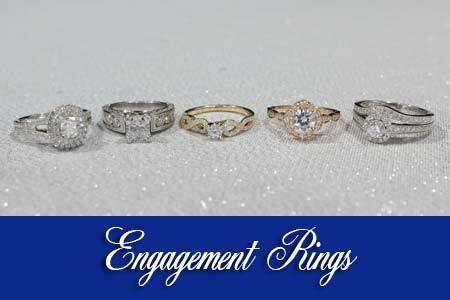 Let your engagement ring selection show everyone how important your love is by allowing our staff to assist you with your decision.